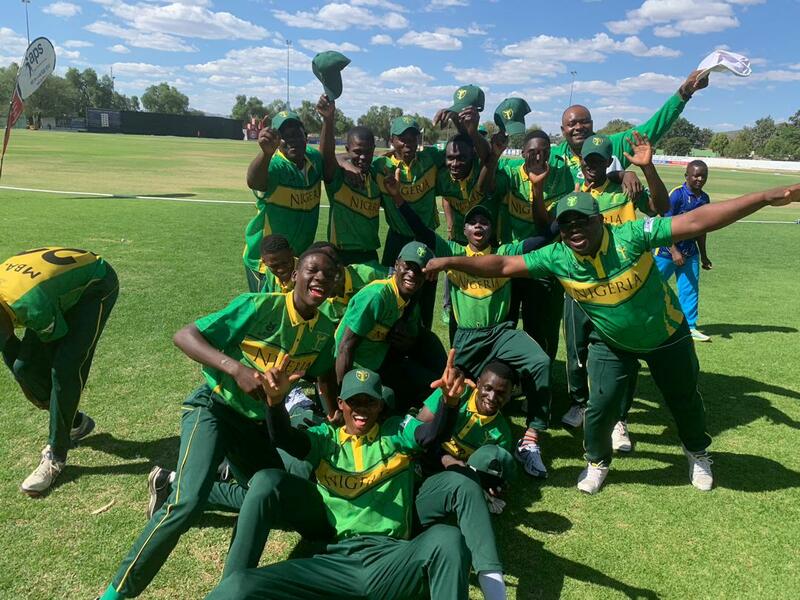 On the calm Thursday morning of 21st March 2019, Nigeria returned back to the Wanderers Cricket Ground, Windhoek, where history was made with that infamous victory against the host country Namibia. 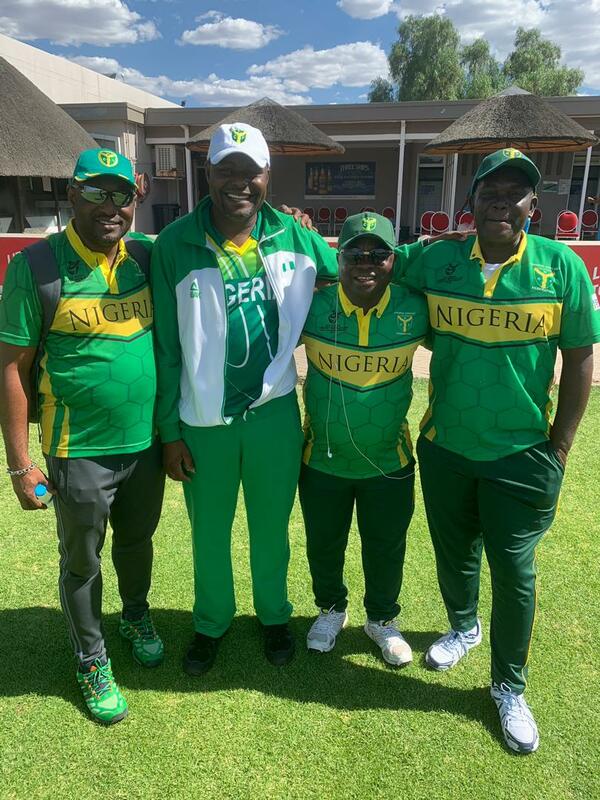 The match against Tanzania will be the second meeting between both countries in less than a year during the semi-final clash in Division 2 where Nigeria emerged victorious. Tanzania won the toss and elected to field first thereby sending in Nigeria to bat for the 4th consecutive time in this tournament. 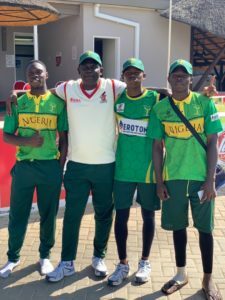 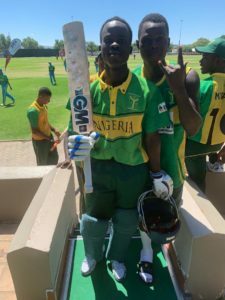 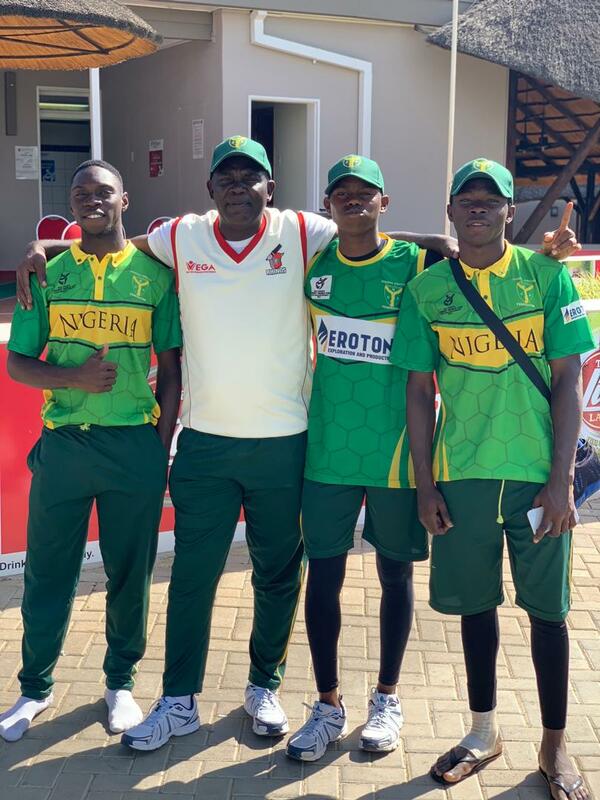 Elijah Olaleye and Runsewe Suleimon opened the bating with a comfortable display of 97 runs partnership in 30.1 overs before Suleimon fell for 43 runs off 89 balls. 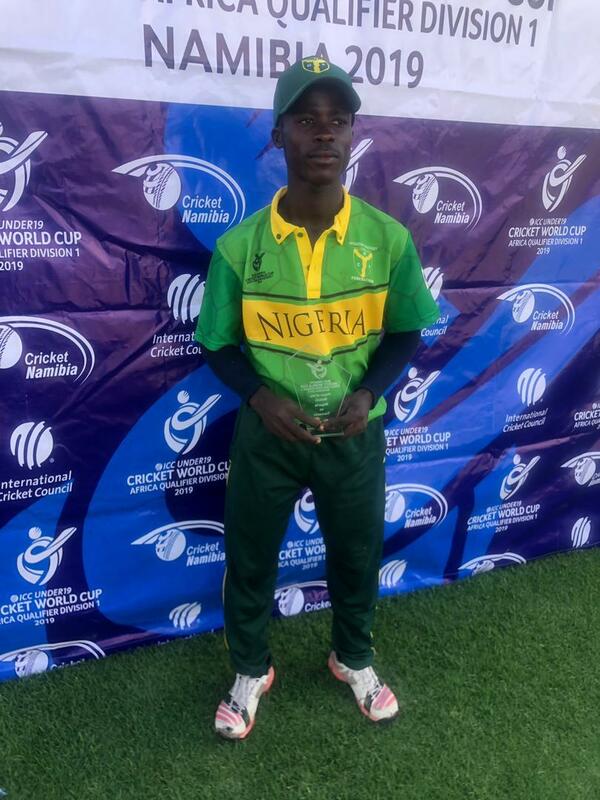 Danladi Isaac scored 31 runs of 40 balls as well. No Replies to "Nigeria on the verge of history as Tanzania is brushed aside to make it 4 wins from 4 matches"